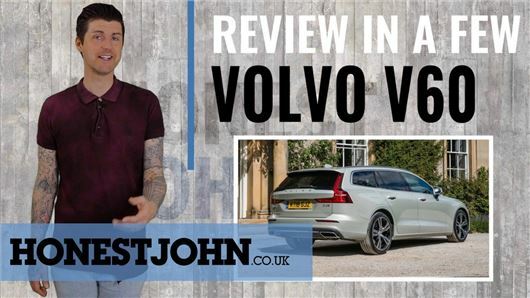 Volvo knows a thing or three about making a good estate car. That said, the first V60 was in some ways a bit of a dropped ball - a tumbled tumble drier, if you like. Well, this new V60 sorts out everything that was subpar about the outgoing one - it's bigger, better quality, better to look at and better to drive. You might even...desire one. Mark talks you through it. In Geordie.